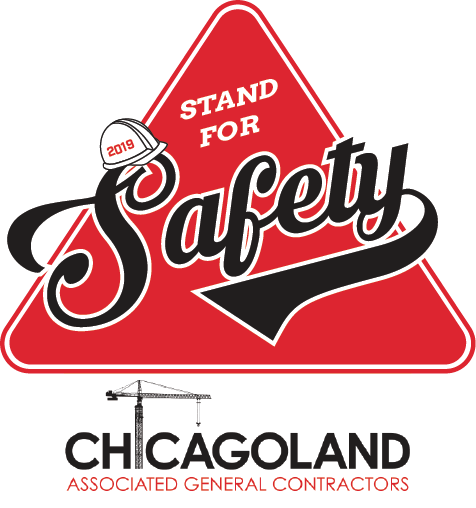 Chicagoland Associated General Contractors (CAGC) has posted a blog outlining several programs available for Construction Safety Month in May. Participating employers will choose a day to shut down their job sites for about 30 minutes and host a toolbox talk, followed by an informal site breakfast or lunch to boost morale as the season takes off. 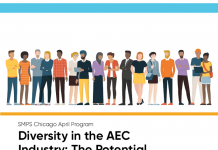 This year CAGC’s Safety and Health Committee has chosen “leadership engagement” as the topic, but companies are also welcome to choose their own topic. This year’s curriculum will be made available to any participants. The association provides hard hat stickers to participating workers, while some companies create banners and make their own T-shirts. You can register here. You can use the hashtag #Stand4Safety to share your good work. 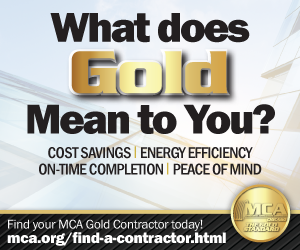 The CAGC Safety Committee has created a free poster campaign program, and the first in the series will be available in May. Contact info@chicagolandagc.org with the number of posters you’d like. 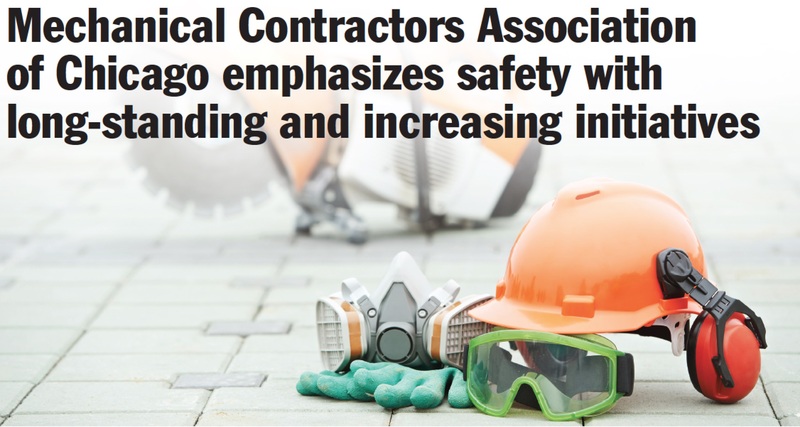 Each year, CAGC awards the annual Safety Awards at its Spring Summit. This year’s event will take place on May 16th in Maggiano’s in Oak Brook. 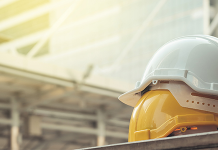 In addition to celebrating the exemplary safety records, attendees will hear a presentation on the impact of the opioid crisis on the construction industry, along with promising solutions. “The presenters will take a look at innovative pain management treatment options with pharmacogenetic testing and topical pain medications to lessen the risk of long term opioid addiction, as frequently seen with oral medications,” CAGC says in its blog posting. 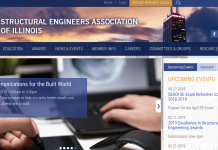 CAGC is presenting on May 29 a Safety Basics seminar, targeted at assistant project managers, project engineers, and estimators. More information will be made available in the coming weeks.